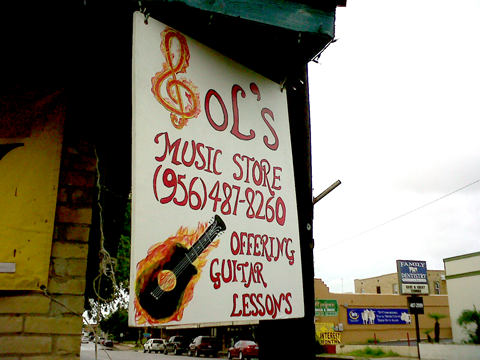 Sol's Music Shop is now open for business in Rio Grande City. The shop focuses mainly on guitar sales, and offers guitar lessons, at several skill levels, for both children and adults . The shop is located at the corner of Lopez St., and Second St.